One of the most exceptional classical guitar duos to emerge in recent years. 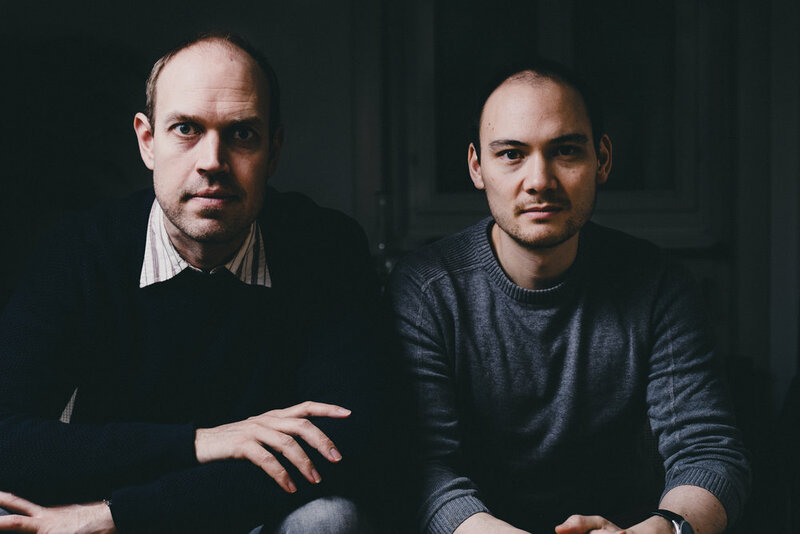 Ever since their debut, Duo Morat-Fergo has made a name through their ground breaking arrangements and interpretations of 19th Century piano music. Musical intimacy and precision are some of the duo's hallmarks, defined by their ability to make the sound of their guitars melt together and appear as one instrument. Christian Fergo and Raoul Morat met while studying with Echo prize winner Frank Bungarten. A mutual love for Schubert's music sparked the beginning of the duo. 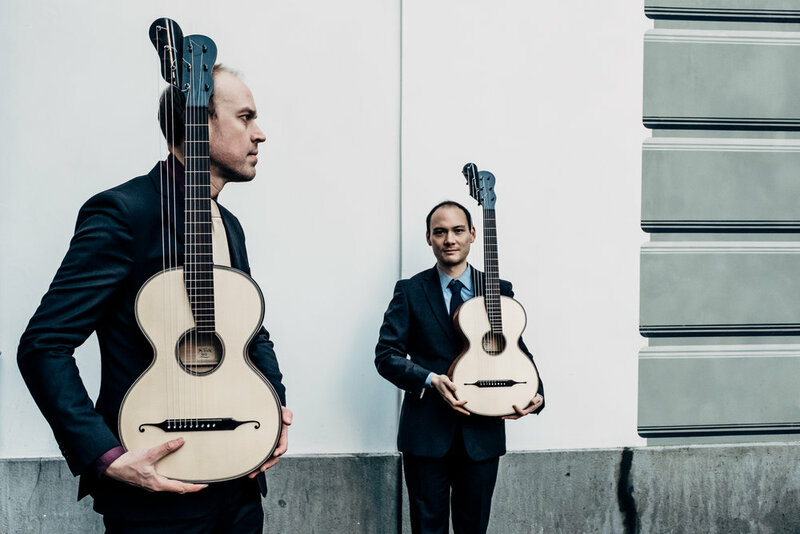 One of their goals is to use the extraordinary abilities of the romantic Viennese guitars in their arrangements of the piano music of among others Mozart, Schubert and Chopin. We are absolutely delighted to announce the CD release of our first album ‘A Sentimental Moment’ on Challenge Records International. The CD features famous piano music by Franz Schubert and will be released on November 2. Our arrangement of Schubert's Winterreise for tenor and guitar duo is going to be published. We have signed the contract with Viennese publisher Doblinger Verlag, famous for its editions of amongst others Schubert's music. Live performance of ‘Frühlingstraum’ (Spring Dream) from Schubert’s ‘Winterreise’ with German Tenor Georg Poplutz.